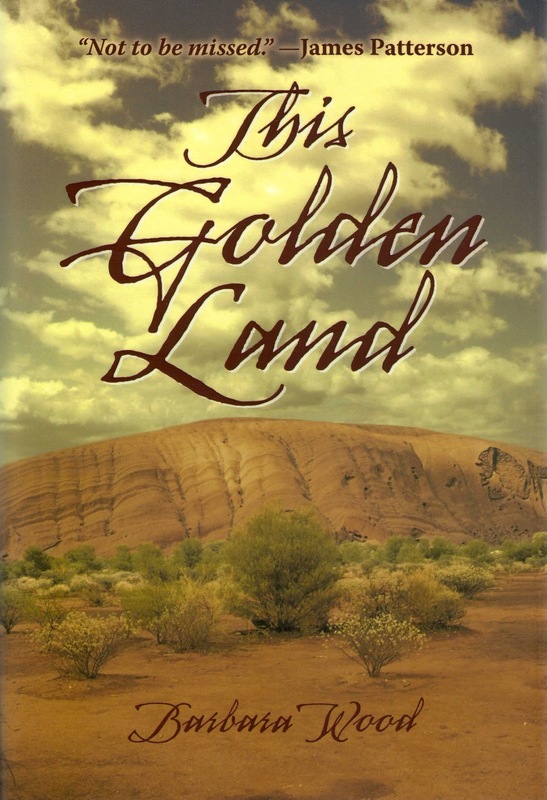 In This Golden Land, Barbara Wood takes a love story and fills it with vivid history and fascinating facts, making every page as informative as it is exciting. 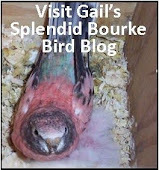 Not since The Thornbirds have I enjoyed any novel about Australia as much as this one. 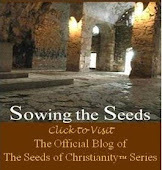 The land and the people come alive in this wonderful story about Hannah and the many things she loves. There is her love for her physician father, for his research, for her goal to improve medicine, for her many women friends, and especially for two handsome men who enter her life at differing times. Who will she end up with? You won’t be disappointed in the outcome. I found Barbara Wood’s portrayal of the Australian aborigines and their way of life to be particularly gratifying, educational and fascinating. Her attention to detail made the Outback real for me. I could almost feel the heat and see the shimmering mirages as Neal struggles to survive. This is also a story about 1800’s European class distinctions and about the taming of Australia. It is the tale of strong men and women who prevail over adversity to achieve success and happiness in an astounding country. 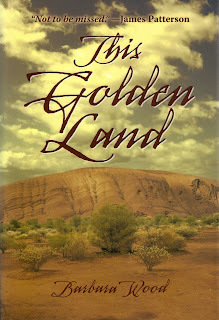 Barbara Wood is one of my favorite authors, and This Golden Land is an exceptional book. You will love her characters. This novel has my highest recommendation; I didn’t want it to end. By the way, we’d love to see a sequel that re-introduces Jallara with her child, and also Jamie O’Brien. They’re wonderful characters we’d enjoy meeting again. Thanks for the great read! 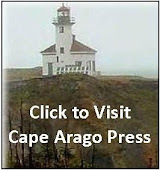 Special thanks to Sharon Stewart and Barbara Wood for providing a review copy of this wonderful novel.